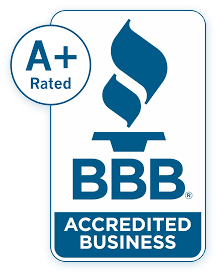 LCI Felt is a soft felt embossed textured text paper paper made in the USA. This is a 70lb warm cream color, cut by LCIPaper to the standard tabloid paper size 11 x 17. 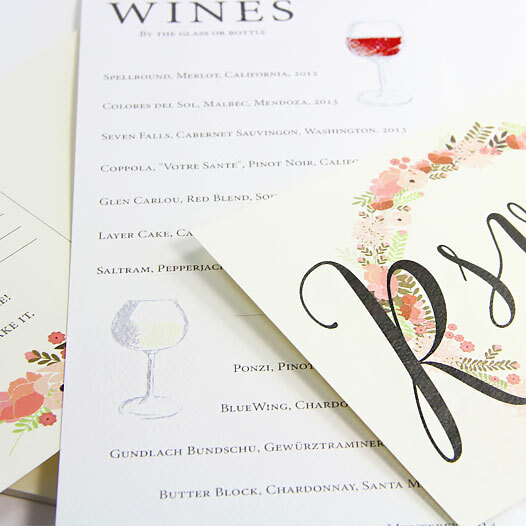 LCI Felt paper is a perfect choice for a range of paper needs, including wedding invitations, social announcements & corporate marketing collateral. It's from LCI Paper, so you know it's top quality. LCI Felt is offered in a pure white & warm white and has a tactile felt embossed finish. 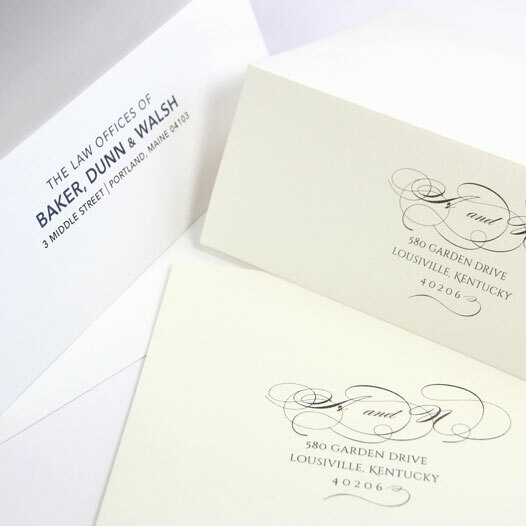 This sheet is an economical choice for wedding invitations as well as corporate identity packages. Order LCI Felt today and let us know how you like it. For upscale style that doesn't break the bank, look no further than LCI Felt. With its soft, sophisticated texture and timeless color palette, this paper is always in vogue, and a popular choice for social and corporate stationery alike. 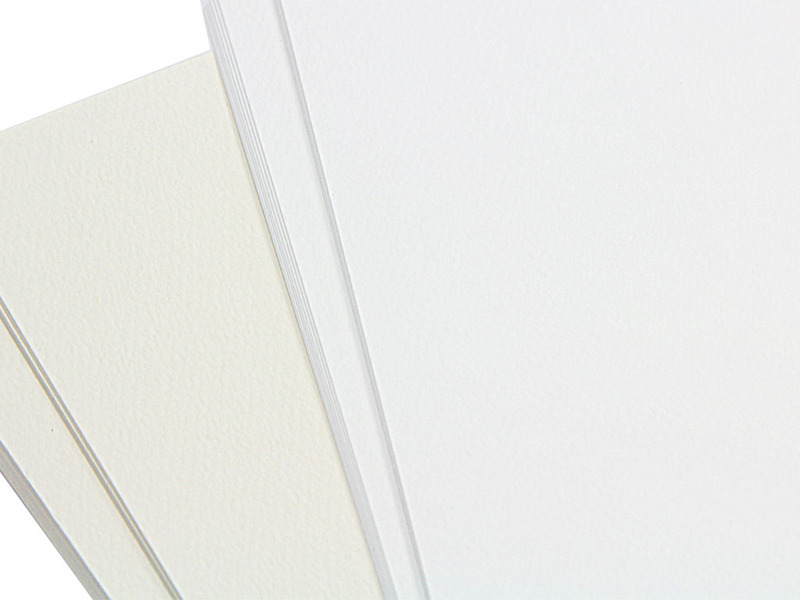 Perfect for print, Felt is currently offered in neutral white and cream and in a medium 80lb cover weight. *As all printers are different, we encourage you to order samples to test print prior to purchase. Whatever you are using Felt for, we have you covered! This versatile collection is available in a variety of popular card, paper, and envelope sizes to suit your creative needs. Order blank or printed.